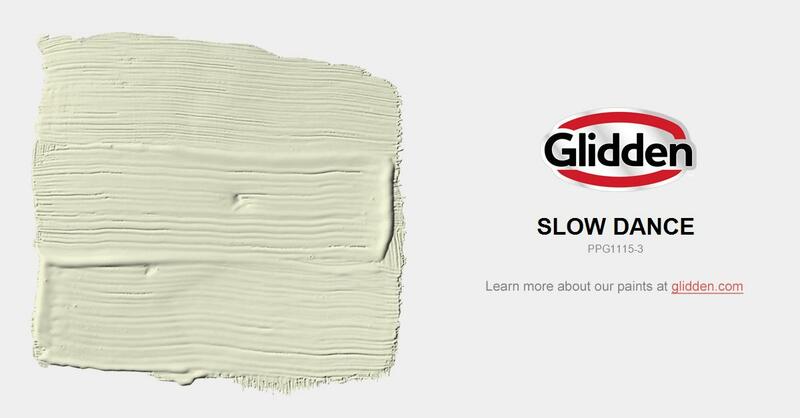 Mid-toned but still light, this color offers a soft fresh green beige to any room. Bedrooms and bathrooms fare well in this color when paired with white trim. May fade in full sunlight.